Distilled Glycerin Monostearate(DGM) is one of the popular food additives and ingredients in most countries, As a professional Distilled Glycerin Monostearate(DGM) supplier and manufacturer, Foodchem International Corporation has been supplying and exporting Distilled Glycerin Monostearate(DGM) from China for almost 10 years, please be assured to buy Distilled Glycerin Monostearate(DGM) at Foodchem. Any inquiries and problems please feel free to send emails to us via sales@foodchem.cn, we will reply you within 1 working day. 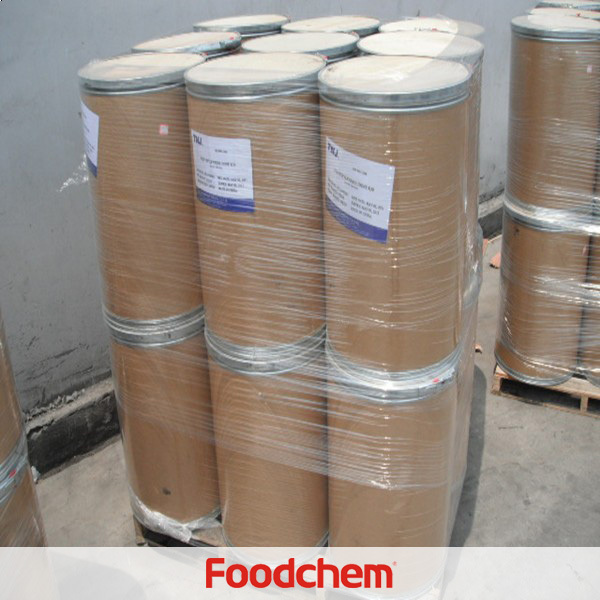 Distilled Glycerin Monostearate (DMG) is a high quality and efficiency food emulsifier. 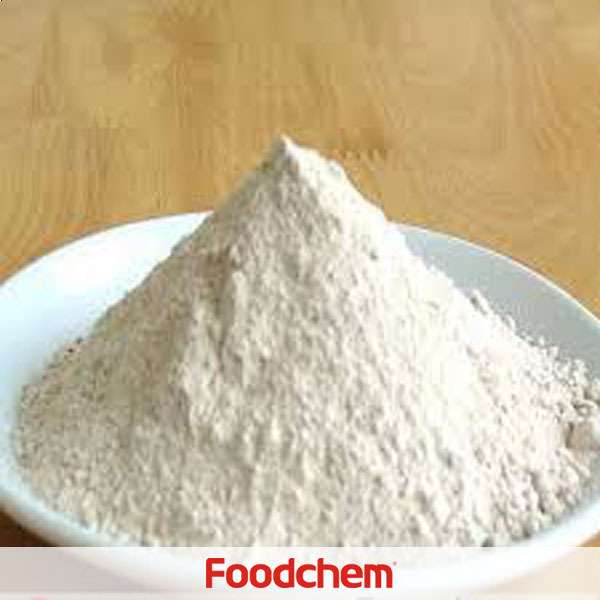 It’s widely used as good emulsification,distribution, and stabilization in food. 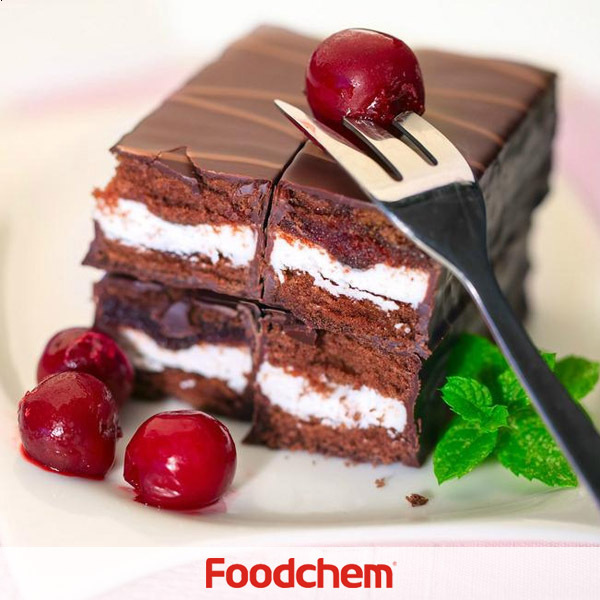 It has been used in the industry areas of food, medicine, household chemicals ,plastic, packaging and cosmetic etc., It is also a safe food additives which is completely non-toxic and harmless, and there is no restriction intake by the human body . DMG is the safety and high quality food additives. 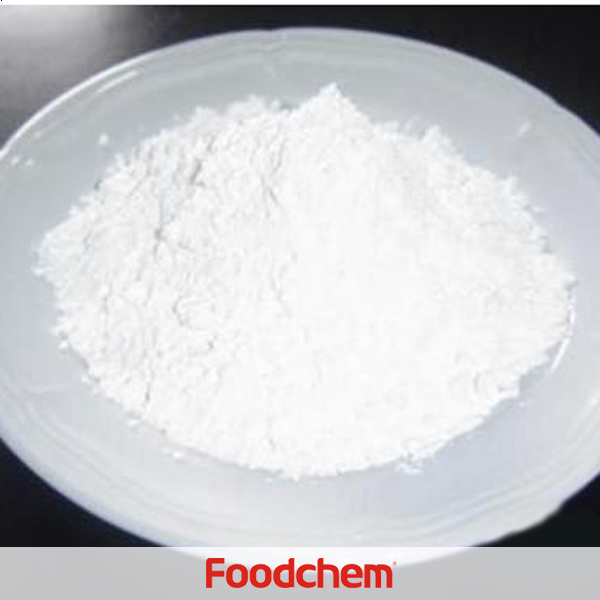 Foodchem is an ISO2008 9001 certified company, as for Distilled Glycerin Monostearate(DGM), we can offer HAPPC, KOSHER, HALAL Certificates, ect. 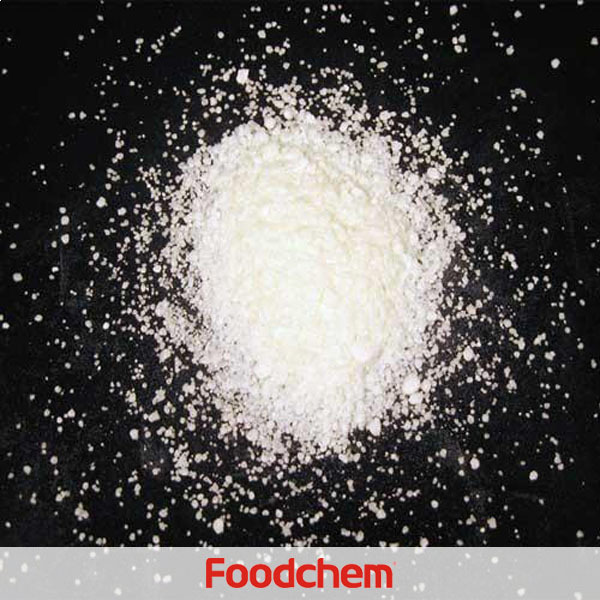 Foodchem is both manufacturer and trading company, we are Distilled Glycerin Monostearate(DGM) distributor, at the same time, we are manufacturer of other products. 3, What is the Min Order Quantity of Distilled Glycerin Monostearate(DGM)? Different products have different MOQ, for Distilled Glycerin Monostearate(DGM), the MOQ is 500kg. 4, What is the price of Distilled Glycerin Monostearate(DGM)? 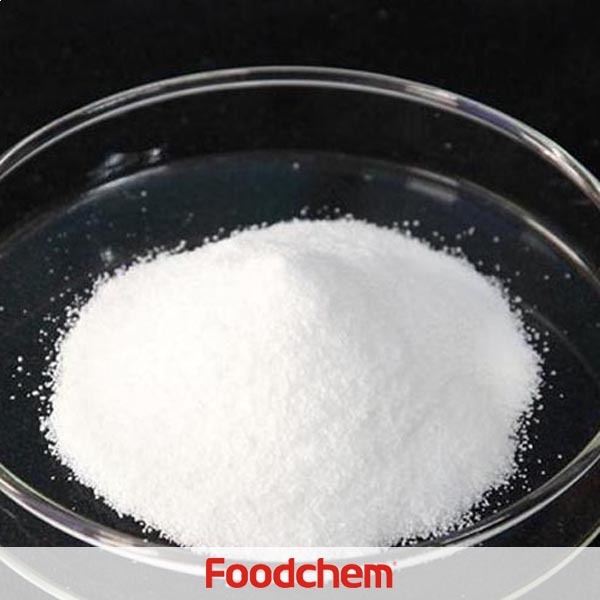 Foodchem is a famous supplier and manufacturer of Distilled Glycerin Monostearate(DGM) in China, and has been corporate with many Distilled Glycerin Monostearate(DGM) suppliers for several years, we can provide you with cost-effective Distilled Glycerin Monostearate(DGM). We can guarantee to reply your inquiries of Distilled Glycerin Monostearate(DGM) in less than 24 hours in working days. Mikhail Lysenko Q : Hello,im interested in your Distilled Glycerin Monostearate,Do you have Monoglyceride of 95%? 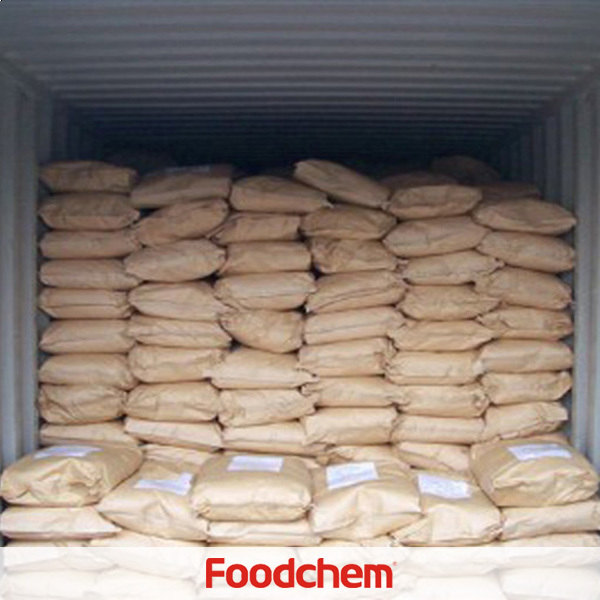 FOODCHEM A : Yes we have DGM 90% as well as DGM 95%. Ravindran Q : what is the price of your Distilled Glycerin Monostearate(DGM)? are you a trader of manufacturer? have you ever exported to Ukraine?